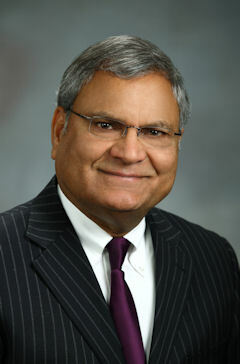 Jack Wadhawan is the name that sells properties. Jack is a highly motivated agent with excellent negotiation skills. Jack's motto is to develop lasting relationships with clients by providing the best service to them. Received several Gold and Platinum awards from Prudential Real Estate. Hardworking -- a record number of open houses conducted every year. Copyright©2013 Grand Forks Homes. All rights reserved.